Mint Plumbing Services has available the latest equipment & technology for all your drain cleaning requirements. 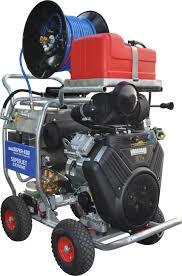 A Jet Rodder allows for clearing of drains and blockages in pipes using a high pressure water jetting system. If you require any drain cleaning services – Don’t Delay Call Mint Plumbing Services today on (07) 32976517, we can assist you with all your needs.